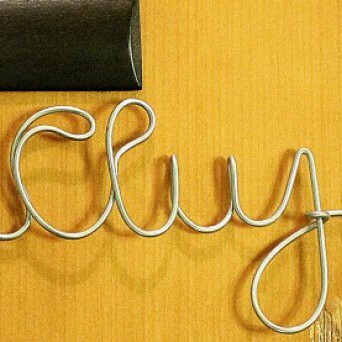 This is my first article in English, after almost one year of wine blogging. I am far from reaching the limitations of Romanian in blogging, and of Romanian wines as a topic. On the other hand, there are simply too many wonderful international wines, and it’s a pity not to have them reviewed and pictured properly over here in English, at vinuldincluj.com. Austrian wines are a world to discover, quite oftentimes overlooked and mistaken for their more famous neighbours (Germany, Hungary, Slovenia), and also difficult to find outside their native country. For those who are lucky enough to get some bottles, they can provide a wonderful insight into a world of grapes with tangled names and delightful aromas. Schlosskellerei Gobelsburger is an old monastic estate in the Kamptal region of Asutria, which has recently received a breath of fresh air and modern winemaking from Willi Bründlmayer as consultant. Grape varieties are 50% Grüner Veltliner, 25% Riesling, 5% Zweigelt and 8% Pinot Noir, concentrated on 40 hectares of limestone hills. 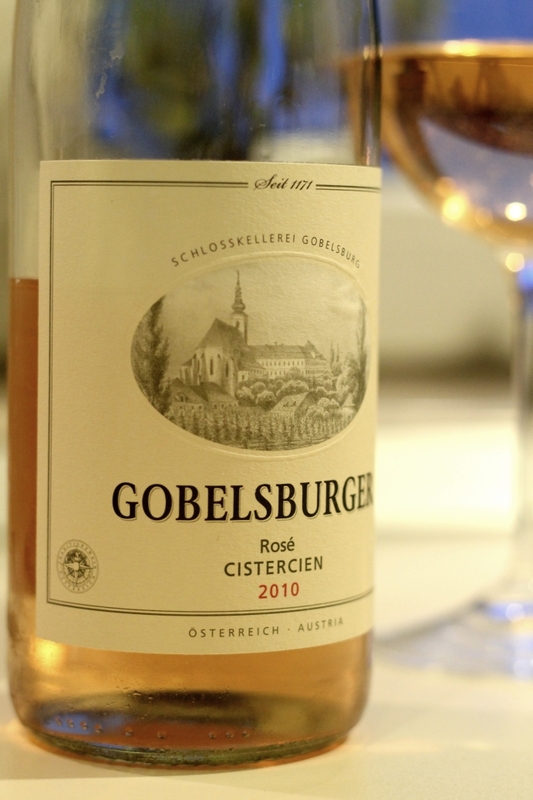 A delicate amber color dresses the Gobelsburger rose, with hints of terra cotta and fresh salmon, bright and shiny. The 2010 Rose Cistercien of Zweigelt and St. Laurent -the name hinting at the monastic friars who have grown grapes there seit 1174– has 12.5% alcohol beautifully hidden behind a delicate yet straightfoward nose of pine forest, cherry and green tea. The powerful acidity is balanced by tangy notes of fresh peaches, gooseberry, raspberry and oriental tea. The aftertaste, pungent and lingering, reminding of pine seeds and cold stone. This is a wine with a most elegant balance, its powerful acidity and fruity notes are textured into a refreshing sensation. 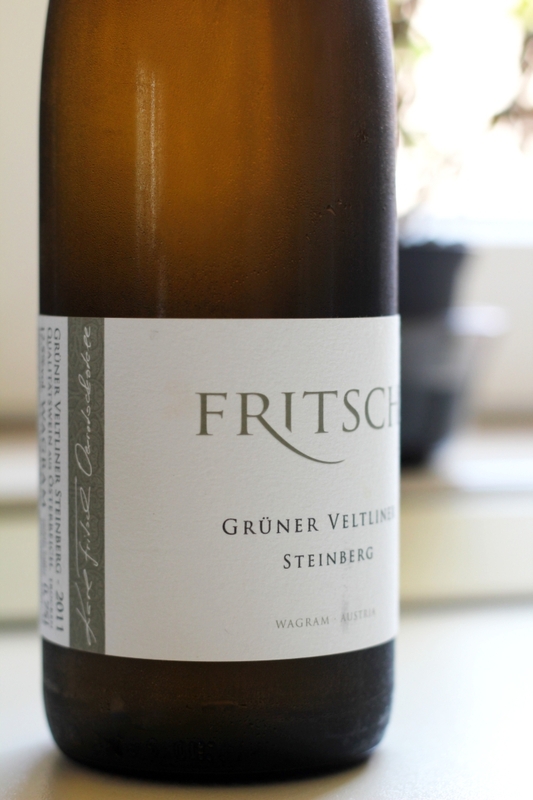 The flagship grape of Austrian winemaking –Gruner Veltliner– is expressed at its best in this Fritsch Steinberg 2011. With a conservative alcohol level -12.5%- the pungent aromas of mint, coriander and Golden Delicious apple are freely expressed. 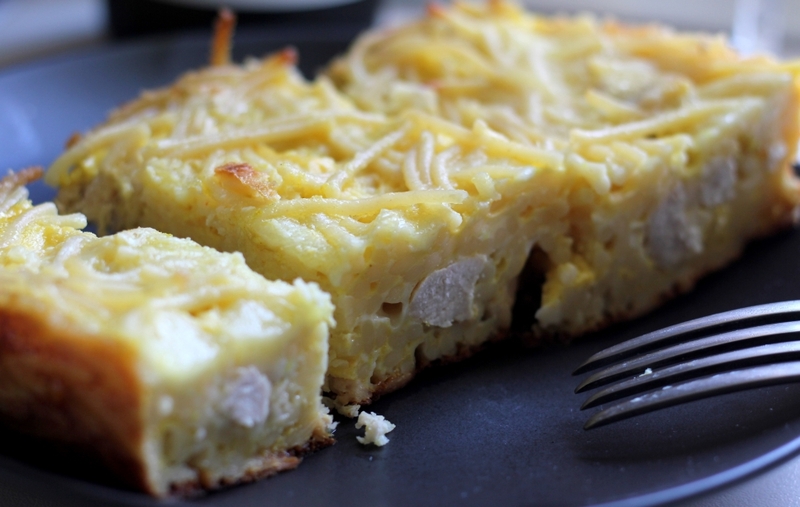 The nose needs a few minutes to develop its notes of lemon rind, fresh grass and white pepper. 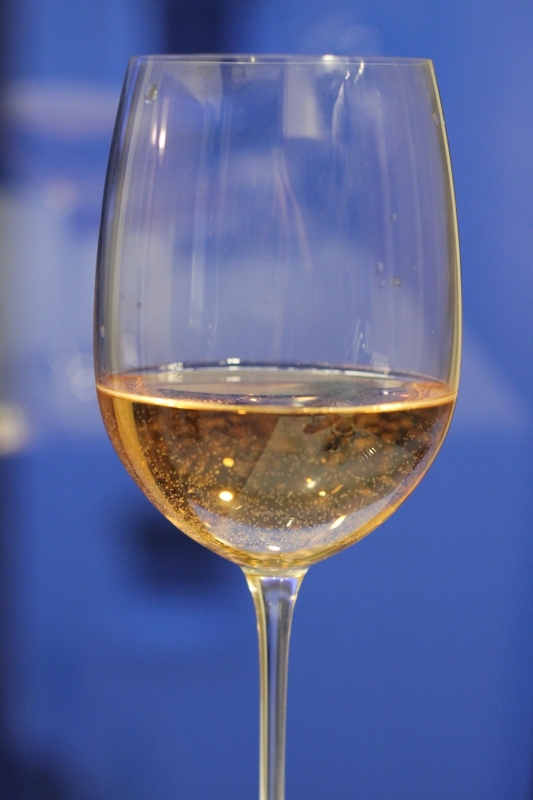 The palate is filled with a salty minerality and the aftertaste is creamy and nicely textured. What this wine lacks in elegance it makes up with the flavours and the balance. 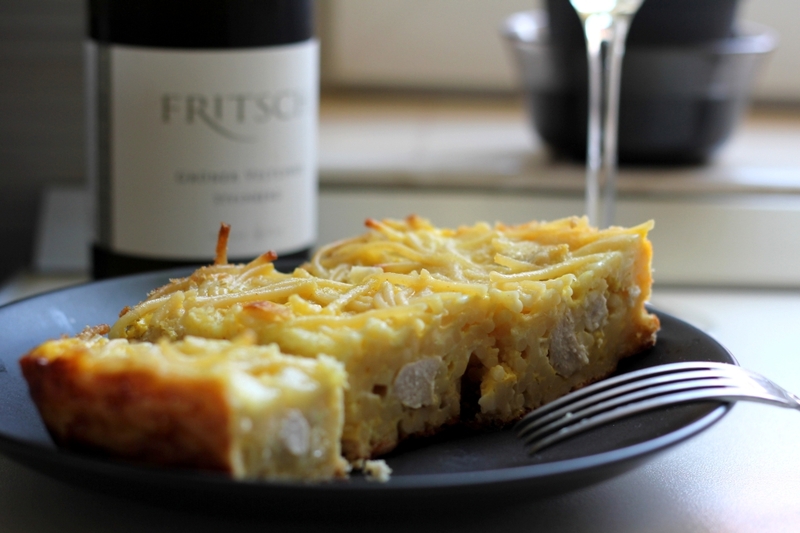 It matches perfectly a dish of baked pasta with chicken and cream, its minerality and suple notes contrasting nicely with the round and firm texture of the food. Both wines are available for less than 10 Euros at the WeinCo store. Great initiative, you’ll become soon international wine adviser superstar! But there is plenty of education needed here in Romania, so don’t forget your native language too! Good luck! Thanks for the appreciation; I will try to have a balance between Romanian and foreign wines, as well as articles. Această înregistrare a fost postată la 21 iulie 2012 de Mihai Oprea în English şi etichetată Austrian wine, austrian wines, Fritsch, Gobelsburger, Gruner Veltliner, imported wines, modern winemaking, Rose Cistercien, St Laurent, WeinCo, weingut, Zweigelt.